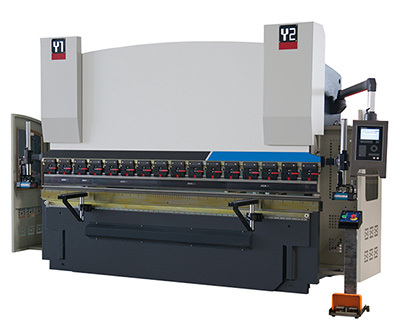 The complete guide to the press brake machine is just updated in 2019. And we will continue to get this post updated for more new content. First please spend several minutes to learn what is a press brake. 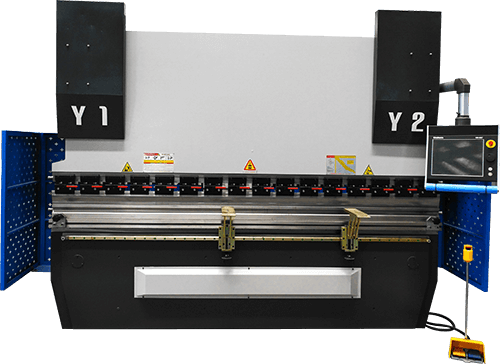 In the following content, we will much focus on the hydraulic press brake, not the manual type or the mechanical type. Fix the top punch and bottom die on the upper and lower worktable, utilize the relative motion of the worktable driven by hydraulic transmission as well as the shape of the punch and die, to achieve the bending formation for sheet metal materials. Press brakes are widely used in energy, transportation, automobile, machinery, metallurgy, shipbuilding, aviation, military, agricultural machinery, petroleum machinery, power generation industries. Press brake standard toolings including the punch and die, for the stamping and separation of sheet metal. 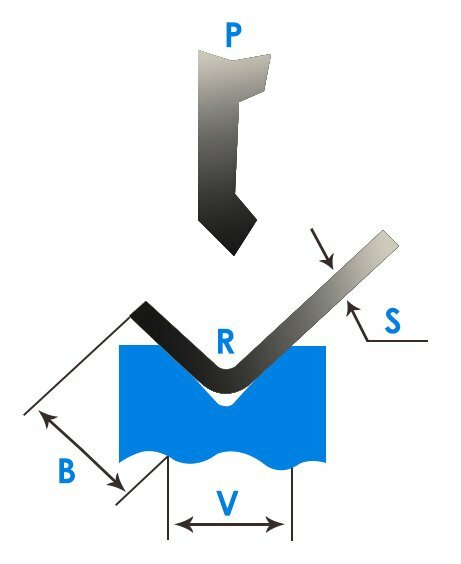 The die for forming has a cavity, while for separation it has a blade edge. The commonly used press brake gauge including angle gauge, angle ruler and venier. The following two lists will definitely help you sort out the ideal press brake manufacturers for you. 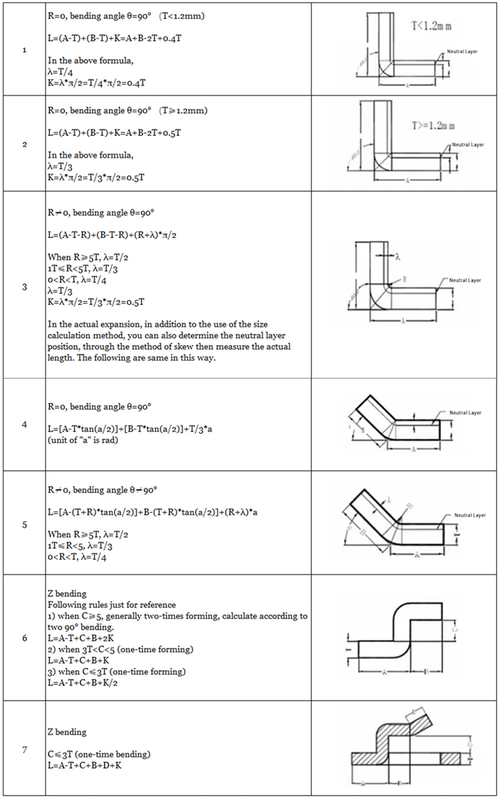 You can also check out the definitive guide to press brake bending basics to learn more information about sheet metal bending. I believe here I don’t need to explain how it is important to take note of the safety operation of press brake. You can check out the press brake safety tips to know more. If you press brake operators, you should read below press brake common failure analysis carefully, probably it will help you solve big problems. Before the press brake maintenance or cleaning of the machine, align the top punch with the bottom die before drop it, then shut down the press brake until the completion of the work. If required to start the machine or other operations, select the jog mode, and ensure safety. 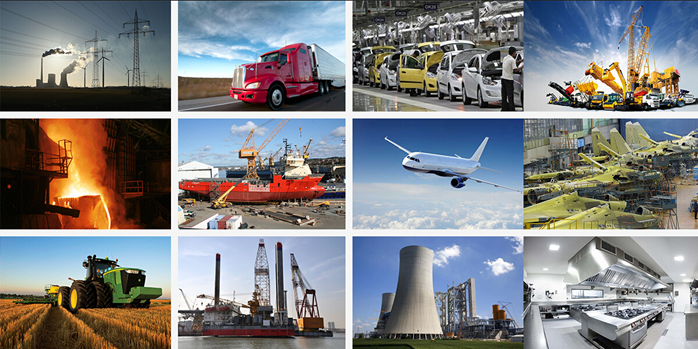 System oil temperature should be between 35℃~60℃, no more than 70 ℃, the too high temperature will lead to deterioration of oily and accessory damage. Clean the air filter on the tank every 3 months, preferably change it every year. One month after the use of the new press brake machine, check whether the bending point of the tubing has deformation, if yes then it should be replaced. After the use of two months, should be fastened to all parts of the connection, the press brake should be shut down to ensure that there was no pressure of the system when doing this work. Adjusting the mechanism and parts which may affect the precision is prohibited during the test process. Note: the worktable is floated, inspection G2, G3 shall refer worktable vertical plate as a benchmark. There should have a bending radius for sheet metal bending, it should not be too large or too small, and should be chosen appropriately. If the bending radius is too small, it will cause cracking at the bend position; if the bending radius is too large, it is easy to rebound. The data in the table above is the preferred data for reference only. In fact, the rounded corners of press brake are usually 0.3, and a small number of the rounded corners of the press brake punch is 0.5. For ordinary low carbon steel plate, anti-rust aluminum plate, yellow copper, purple copper etc., the inner radius 0.2 is no problem, but for some high carbon steel, hard aluminum, super-hard aluminum, the use of 0.2 radius will lead to bending fracture or the outer radius crack. Click above link you will get the answers. Sometimes, the workshop owners need to bend steel, just for several pieces of steel, so buy a completely new press brake is not the best way. That’s why they want to build a press brake on their own, just to diy some simple press brake for bending purpose. Therefore, the homemade metal brake press is what they want. Here I collect some videos for the home build press brake, hope you can make one with the tutorials been provided. Different manufacturers will design different press brake wiring diagram. 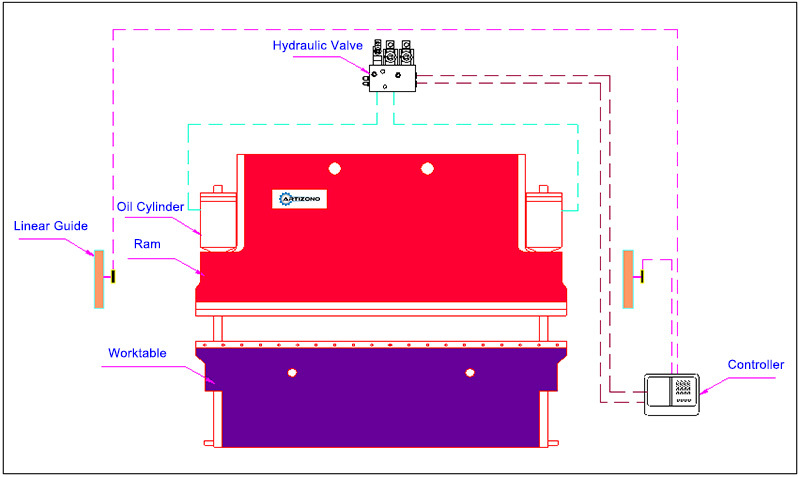 When you purchase it, the suppliers will send you the wiring diagram together with the hydraulic diagram as well as the installation and operation manuals. If you did not see it when you receive the machine, please contact your supplier immediately. 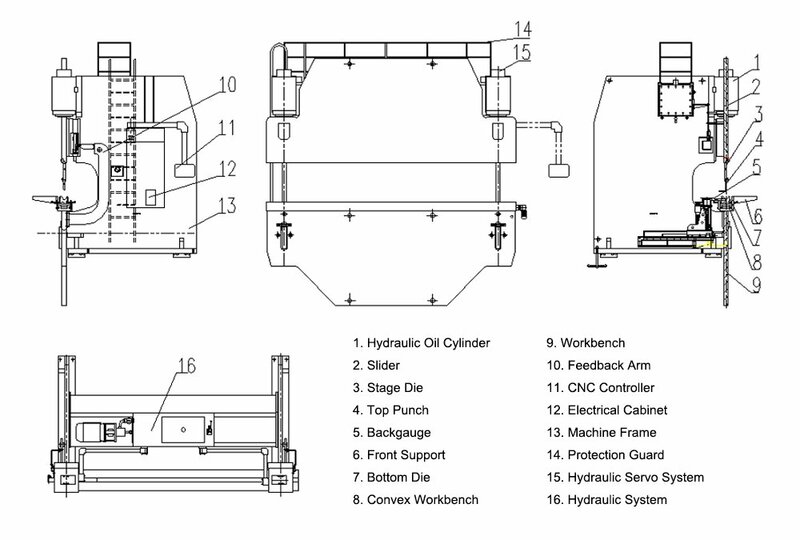 The following press brake wiring diagram is from us, just for your reference. 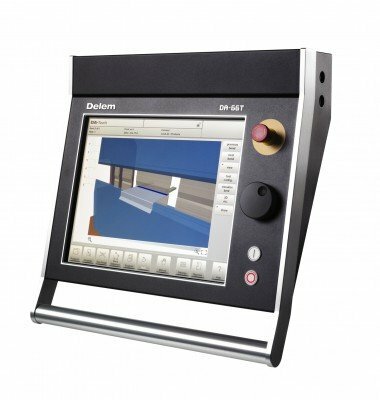 There are two popular press brake controllers, one is from China’s Estun, which is the sole agent of DELEM control in China, the other one is DELEM from Holland. The key factor for press brake including two parts, one is the machine itself, such as the quality, accuracy, etc, the other one is the control system. 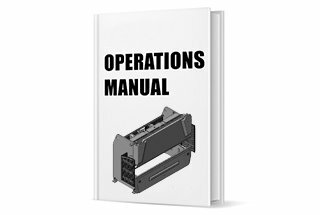 The installation manual and operation manual of press brake controllers in PDF form can be downloaded from below link. The above operation manual and installation manual of press brake controllers have explained the programming and setup very clear, please download it from above and read it carefully. Stroke adjustment. You must pay attention to stroke adjustment for press brake operation, it must be tested before bending. Must ensure that there is clearance which equals the thickness of the plate when the top punch down to the bottom of the lower die. Otherwise, the mold and press brake will be damaged. The adjustment of the stroke also has the electric quick adjustment and the manual fine adjusts. Regarding V-width choosing, generally, the width of the V opening should be 8 times the thickness of the plate. For example, for bending 4mm plate, you should choose 32mm V-opening die. Back gauge adjustment generally has electric fast adjustment and manual fine-adjustment. Step down the pedal switch to start bending, you can loosen at any time. If loosen the foot, the bending machine will stop, step again to continue bending. 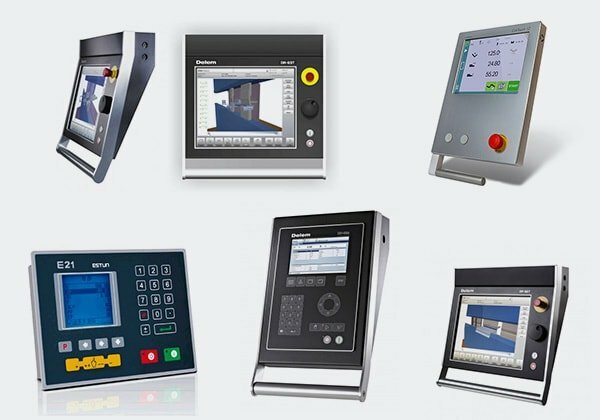 Here we provide press brake operation manuals to guide you operating press brake. Download the press brake operating instructions here. If you read the articles on our bending category, you will see various different types of articles writing about press brake and sheet metal bending. So take your time to read it carefully for learning. You will benefit a lot from it. 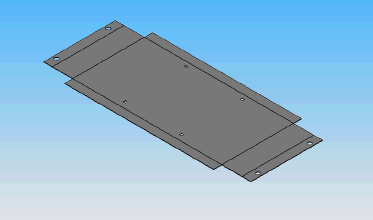 For sheet metal bending and expansion, one side of the sheet will be elongated, the other side will be compressed. 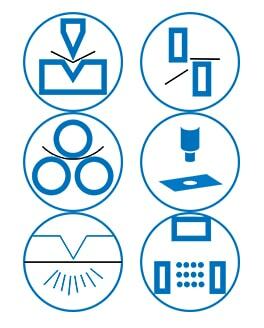 The affecting factors including material type, material thickness, heat treatment and bending angle. During the bending process, the outer layer is subjected to tensile stress, and the inner layers are subjected to compressive stress. There is a transition layer which is neither tensile nor pressure from pull to pressure, which is called the neutral layer. The length of the neutral layer remains unchanged in the bending process, the same as the length before the bending, so the neutral layer is the basis for calculating the expansion length of the bending piece. The position of the neutral layer is related to the degree of deformation. 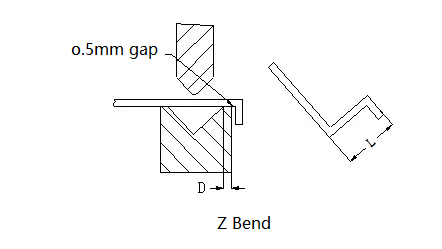 When the bending radius is larger and the bending angle is small, the deformation degree is small, and the neutral layer is near the center of the sheet thickness; When the bending radius becomes smaller and the bending angle increases, the degree of deformation increases, and the position of the neutral layer moves toward the inner part of the bending center gradually. The distance from the neutral layer to the inside of the sheet is expressed in λ. Thank you for your compliment, very appreciate that. This is incredible, thanks so much for sharing. or in the center for width of this band? Thanks for prompt reply. According to your link, in the figure 17,c (this figure is provided on many websites), the beginning of formation of a crack is not visible (from the center or from two opposite edges?). You can give still links to photos, on which the beginning of formation of a crack is visible at bending? Thanks. This has to be, hands down, the best article explaining 1) what press brakes are, 2) what they do, 3) how they function, 4) how the used material is affected and 5) what are some alternatives for simpler forming needs (i.e. folding). Great job guys!! Love it! needing setup and operators manual for dnc-88s cyblec anyone have one? Sorry sir, currently we don’t have. what should be the minimum lip size for c -Purlin of thickness 3mm and suggest me the V-length to use. I C – PURLIN . Hi! Would you mind if I share your blog with my group?